The role of the practice manager presents a testing time for a key role within the surgery. With responsibility changing, how will this profession look in the coming years? 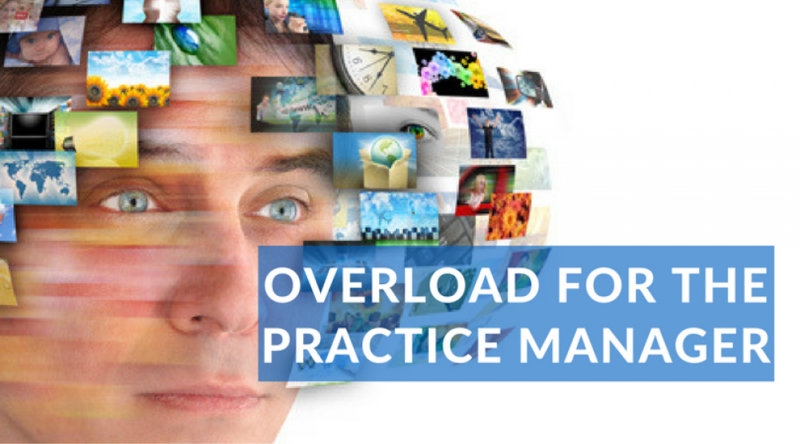 It is a common fact that the majority of practice managers feel that they are ‘overloaded’ and over quarter are looking at the real decision to quit their jobs. The stark reality of burnout is very real. The recent survey by Practice Index (conducted with 439 practice managers) pointed at the ‘ever increasing bureaucratic burden’ being placed on practices. Three years ago salaries of practice managers in the UK were an average of £40,200 per year, according to recruitment consultants First Practice Management and Towergate MIA Insurance (an annual survey conducted since 2004). Today, practice managers are paid an annual salary of £37,323. A clear reduction from previous years. Does the mix of the increase in workload, contributed with low morale and reduced pay mean a melting pot that will spill over in the not too distant future? If a practice loses a practice manager, the result is a significant loss of organisational knowledge, which can put a practice in a very delicate situation.